I whole-heartedly support the aims of Harm Reduction Australia (HRA). Although some progress has been made in the minimisation of alcohol and other drug related harm, much remains to be done. In particular, we need work in genuine partnerships with Aboriginal and Torres Strait Islander people and organisations to reduce the disproportionate level of alcohol and other drug related harm suffered by their communities. 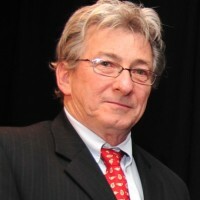 Professor Dennis Gray is a Deputy Director at the National Drug Research Institute at Curtin University of Technology, and a leader of the Institute’s Aboriginal Research Program. He is an eminent researcher in this area and has a long history of conducting collaborative research with Aboriginal community-controlled organisations. Professor Gray has published extensively on Aboriginal substance misuse issues and has been invited to give presentations on his research in various national and international forums. His most recent work has focused upon the provision of alcohol and other drug services and on enhancing options for the management of alcohol-related problems in Aboriginal community-controlled health services. His research has had demonstrable outcomes at the national, state/territory and regional/local levels. 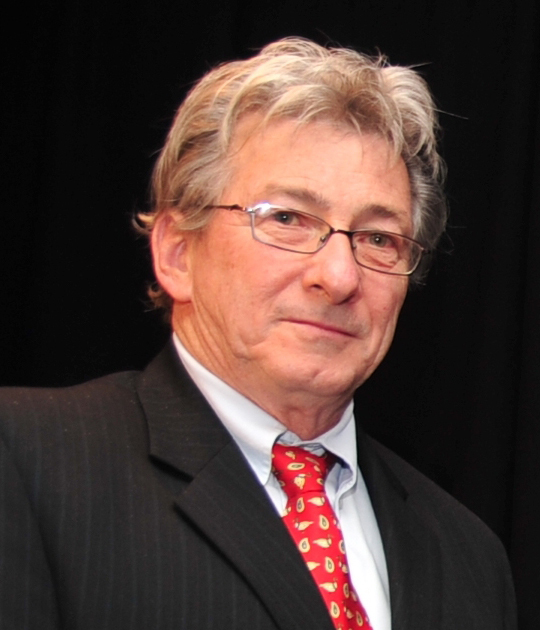 From 2005 to 2014 he was a member of the National Indigenous Drug and Alcohol Committee, his research team was awarded the 2006 National Alcohol and Drug Award for Excellence in Research, and in 2010 – in recognition of his significant contribution to the alcohol and other drugs field – he was named on the National Drug and Alcohol Honour Roll.